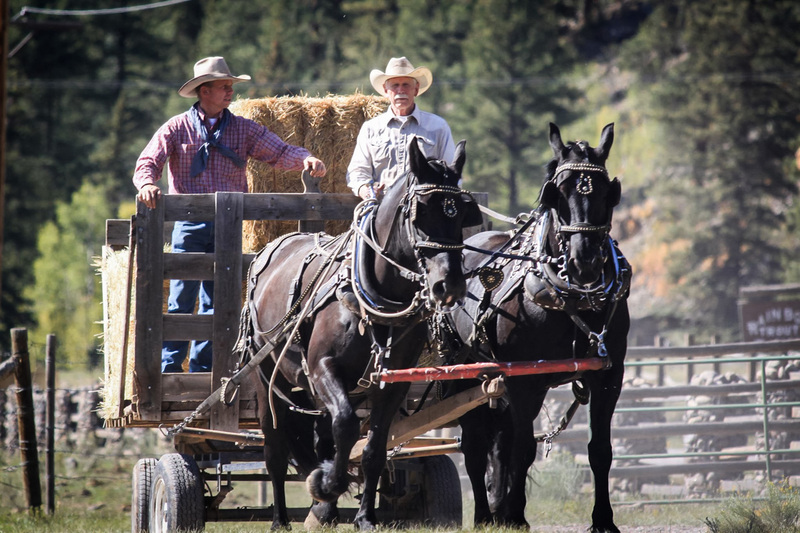 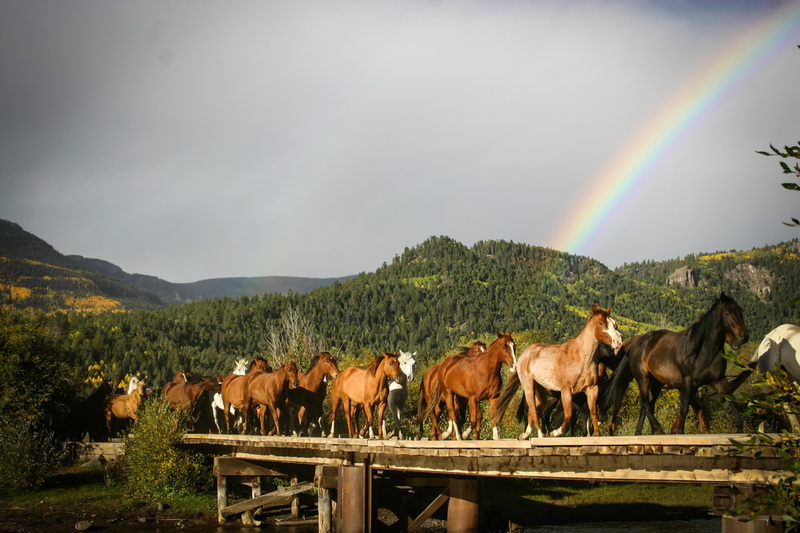 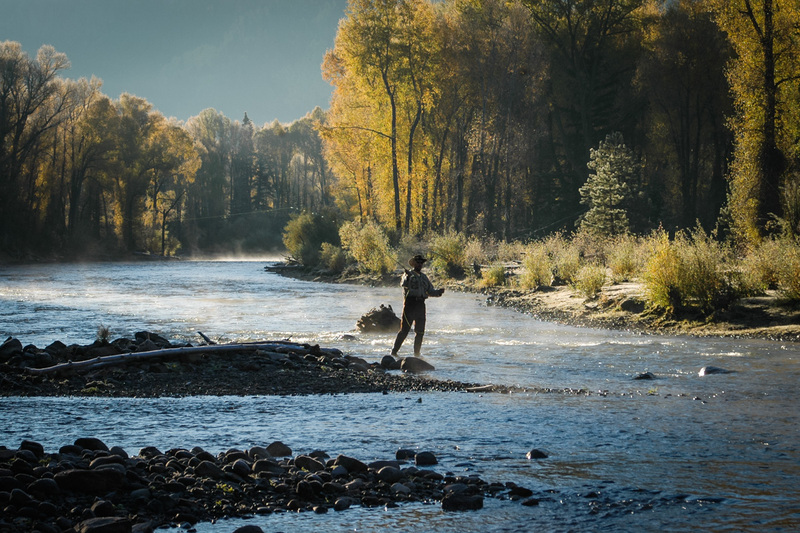 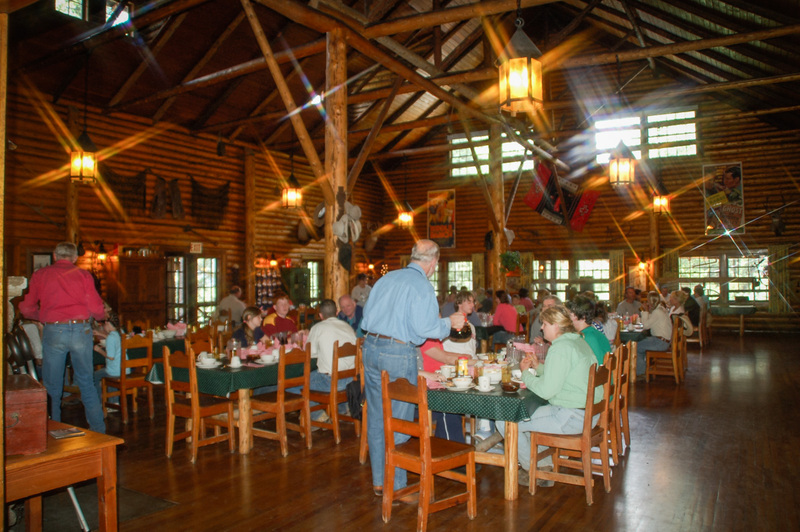 Rainbow Trout Ranch is the perfect Colorado dude ranch vacation for adults, families, singles, couples, groups and anyone else who wants a western getaway. 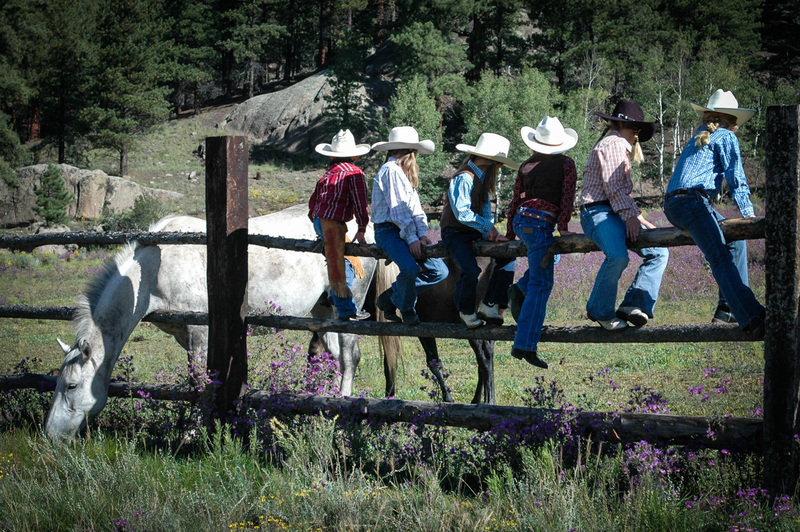 Rainbow Trout Ranch offers exceptional Colorado horseback riding, superb Colorado fly fishing, awesome children’s programs, a fun teen ranch program, trapshooting, swimming, day trips to Taos, white water rafting and the chance to ride America’s highest and longest narrow-gauge steam train, the dude ranch brings timeless simpler pleasures to life all in one spectacular setting. 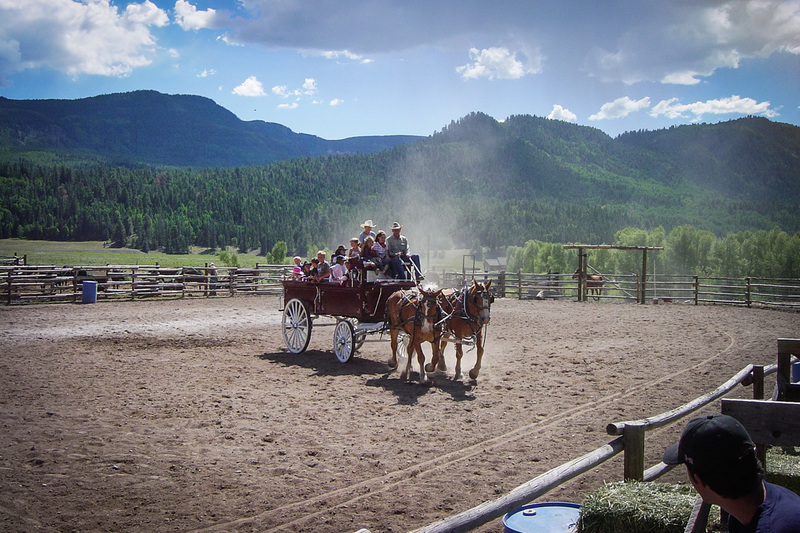 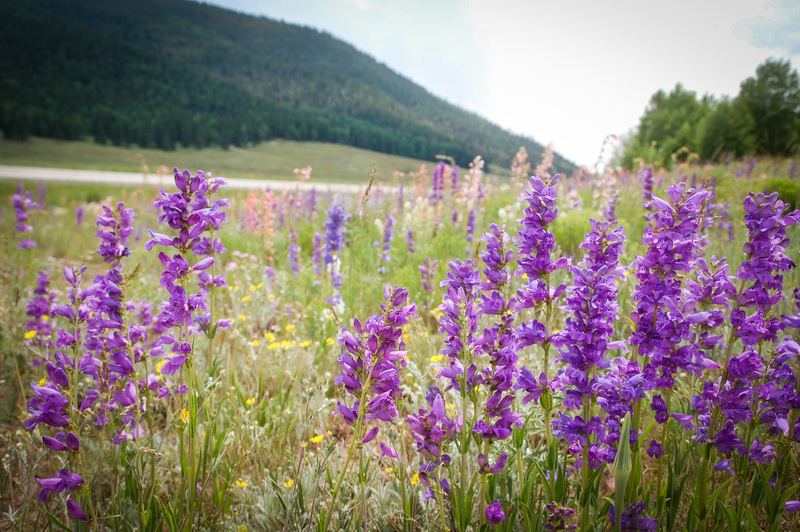 Specialty: Perfect Colorado dude ranch vacation for adults, families, singles, couples, & groups.